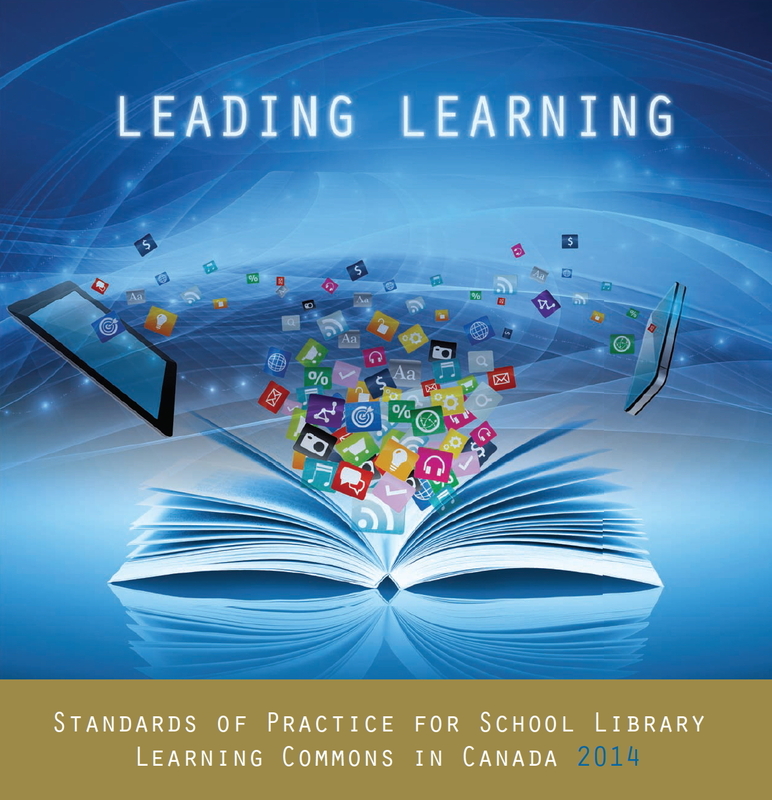 The Standards of practice for school library learning commons in Canada are framed around five core standards of practice that put school libraries at the centre of school improvement. They are intended as a guide for the journey from the more traditional school library program to the whole-school learning commons approach of participatory learning. The deep and enduring value is realized when the whole school moves through the process together – participants supporting each other and building on each other’s thoughts and ideas to push further than each team member could individually. Whereas the focus of the library program in the past was on building strong collections of resources and assisting users to find and use them effectively, the goal now is to build learning communities and make connections among learners, thus facilitating knowledge creation in the school community. The standards were collaboratively developed over a two year period by a concerned and knowledgeable team, representative of almost every part of Canada. This work is a critical investment in Canada’s future.